I’ve reviewed books on Chickadee Says in the past, but I’ve decided to make it a regular feature. 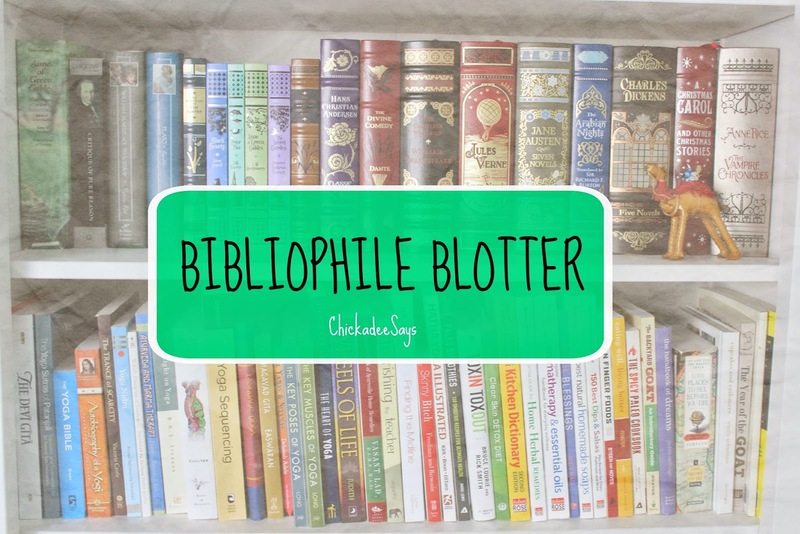 Enter the first installment of my Bibliophile Blotter. When it comes to reading my taste is eclectic; I love everything from classic literature and cheesy Harlequin romances to alternative medicine manuals and self- discovery handbooks. 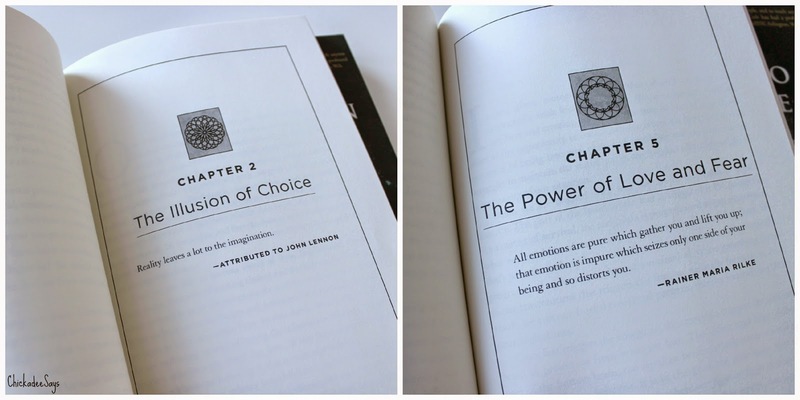 The two books featured in this first installment are of the self-help variety. Both books, The Inner Matrix by Joey Klein and The Emotion Code by Dr. Bradley Nelson, focus on a mindful approach to leading a more open and stress free life. 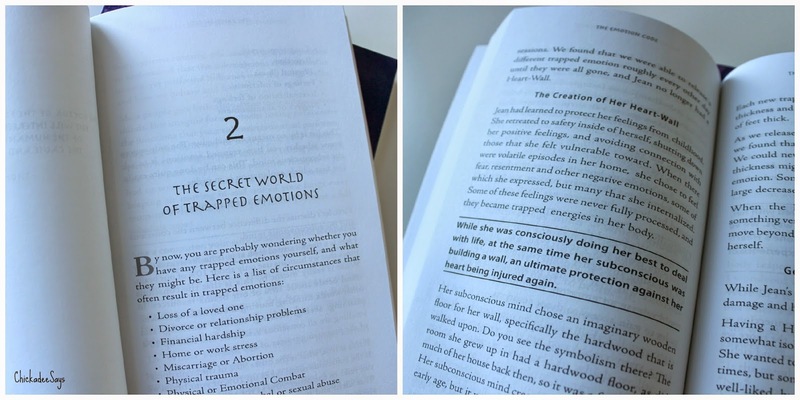 The Emotion Code focuses on working with the subconscious mind to release trapped emotions. As a society we are conditioned to keep most of our emotions inside, and can lead to prolonged emotional pain, and even medical issues as the emotions present as physical ailments. Dr. Bradley explains the rather complicated phenomena in easy to follow prose that he supplements with charts and photos to let everything sink in. It is an incredibly interesting read, and I love that it gives you the opportunity to discover yourself in ways you didn’t know were possible. 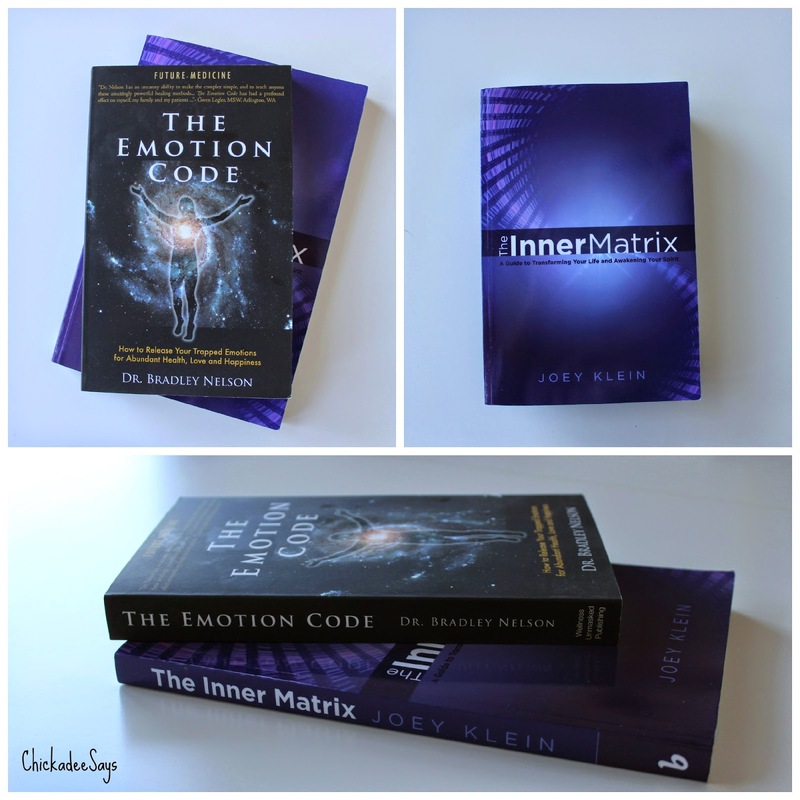 The Inner Matrix stays in the same realm as The Emotion Code, but reads more like a novel. Author Joey Klein seamlessly weaves spirit-based eastern thought processes with western-approved scientific and biomedical research for a very well rounded glimpse into the human mind. Klein focuses on altering patterns in our lives, which we create to give ourselves limits. When we alter those action and thought patterns we open the door for greater success without the overwhelming stress that often comes with large changes. When quotes like “Love in its essence is spiritual fire.” – Seneca describe chapters of a book you know it is going to be phenomenal! Are you a bibliophile? I’d love to know what your favorite types of books to read are! Let me know in the comments below! Previous Post: « Sports Bras That Actually Fit: Title Nine #T9FitFest +Giveaway!